Blacksmiths Pub – junction of Ashley Lane and High Street. 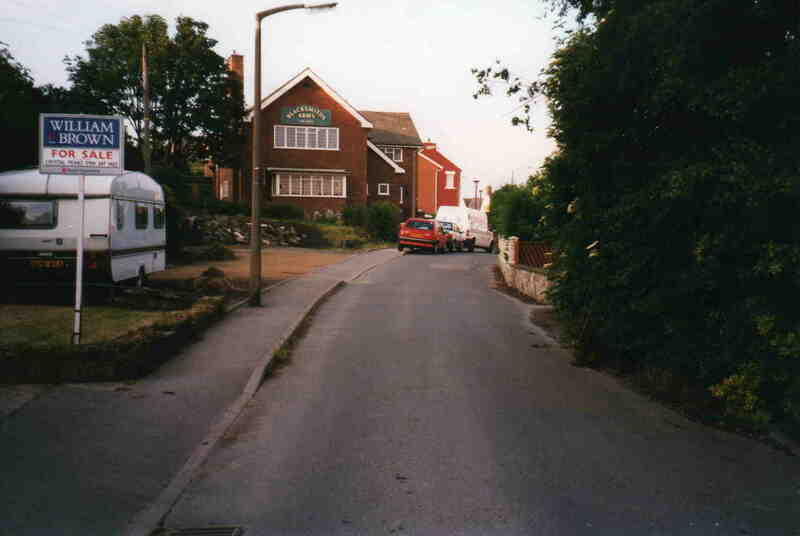 Now demolished and houses have been built. (Photo courtesy of J Batterham).